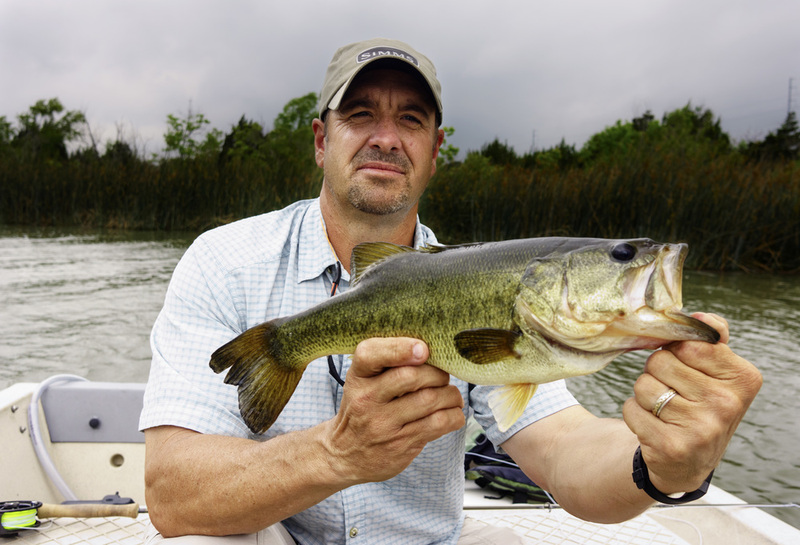 Central Texas is blessed with quite a few great lakes. 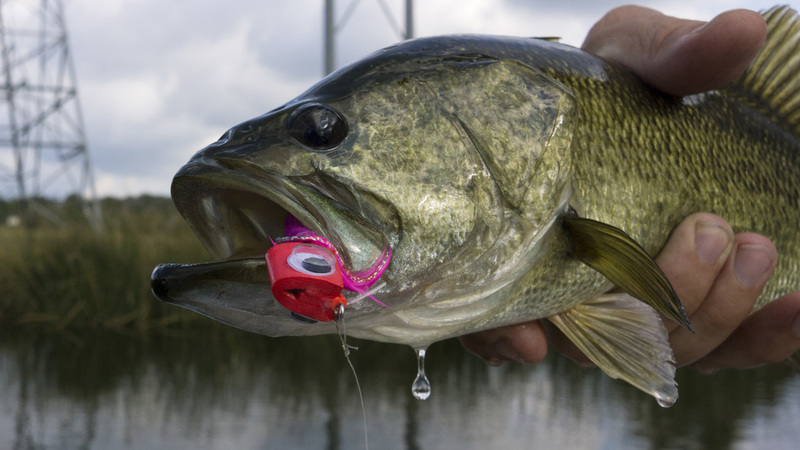 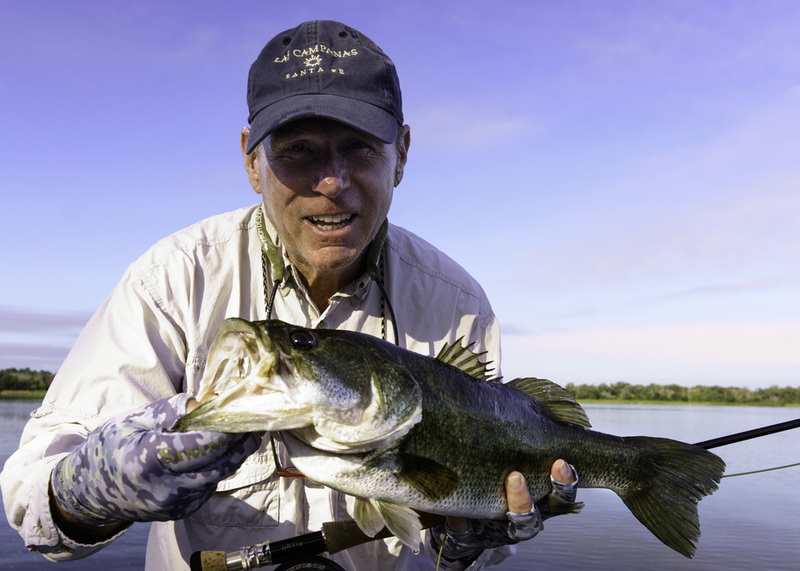 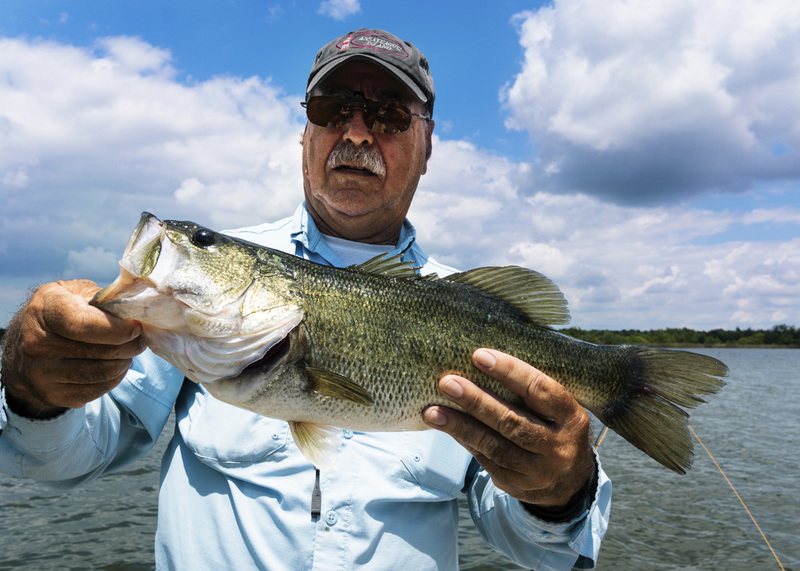 While we fly fishermen tend to focus on the rivers, there are some great largemouth bass fishing opportunities to be had on our local lakes. 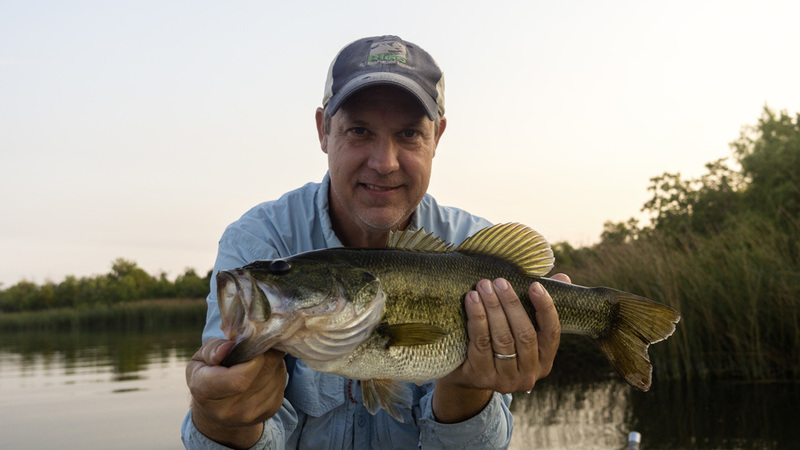 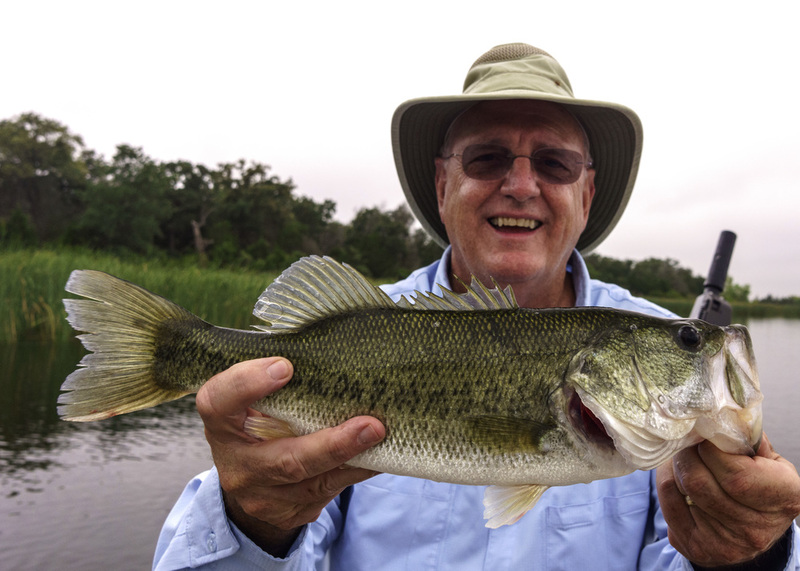 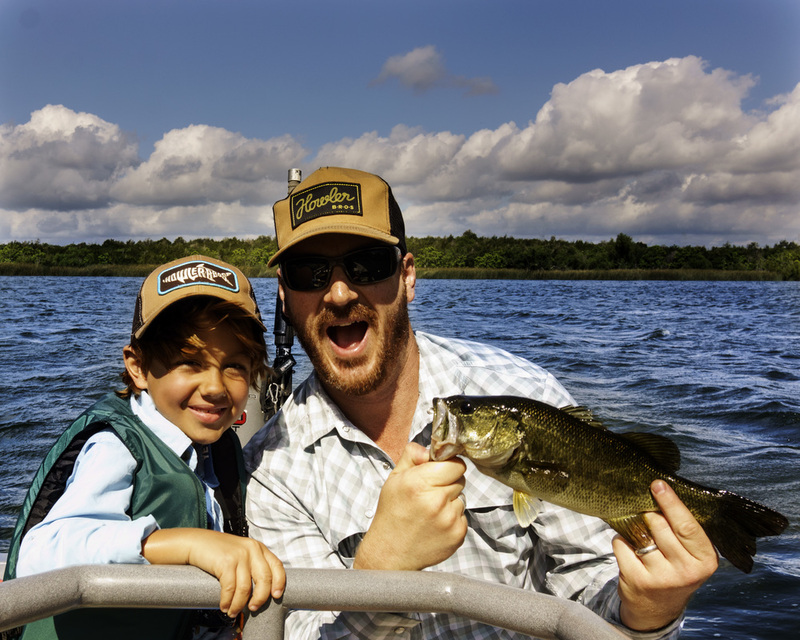 Both Decker Lake and Lake Bastrop are located within an hour of downtown Austin and rated by the Texas Parks and Wildlife as excellent bass fisheries. 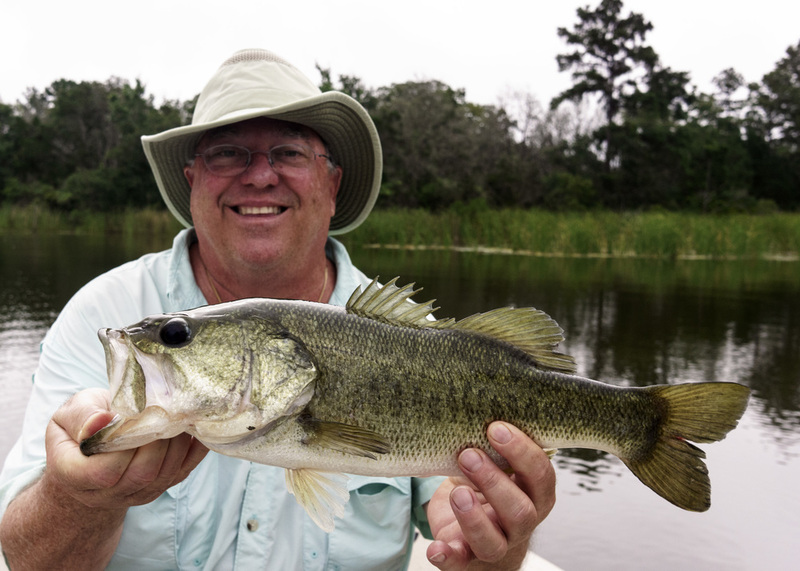 All of the trips on the lakes are done in jet powered skiffs or flats boats with full day and half day trips available.